Swansea Camra members have put together a fantastic beer and cider list for their 31st annual festival in Swansea. 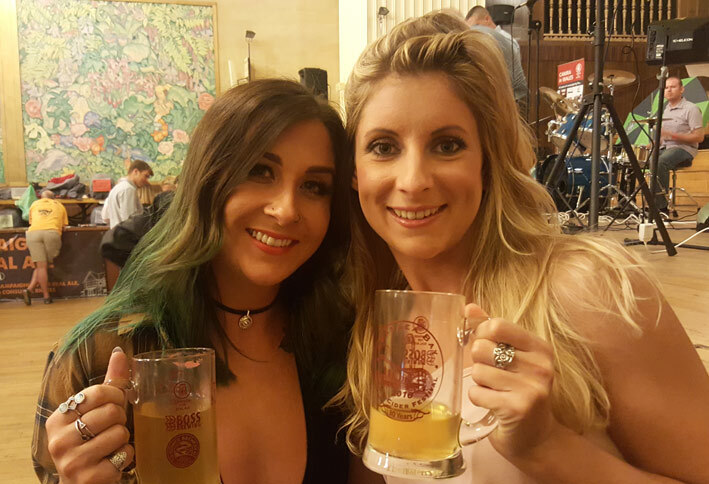 Drinkers will be spoiled for choice at this month’s Swansea Bay Beer & Cider Festival, with 122 real ales and 54 ciders and perries on offer. The Swansea branch of the Campaign for Real Ale has sourced the most exciting new brews from up and down the land, many never before seen in this area. 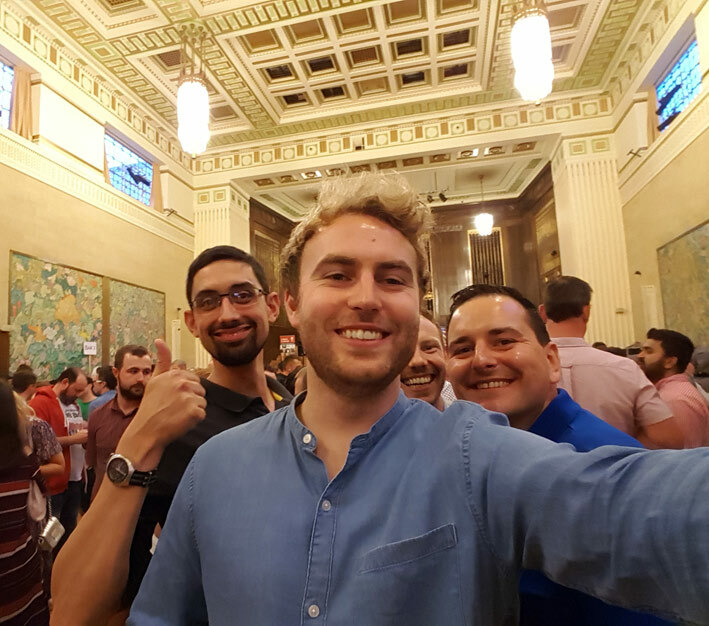 There will also be many beers from the vibrant Swansea and south Wales brewing scene, which has been transformed over the past few years with dozens of new microbreweries being launched to quench a consumer thirst for new and original beers. “It’s an exciting time to be organizing a real ale festival due to the amount of new breweries that are constantly starting up. 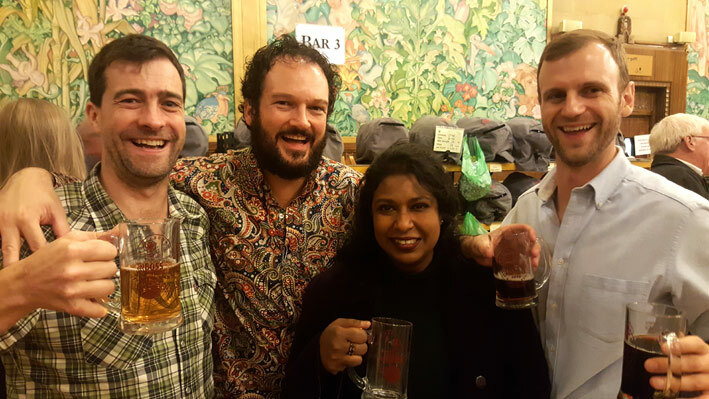 It makes choosing the beer list a challenge as we want to keep up-to-date with the best new real ales on the market and that is what we aim to deliver at our festival,” said Chris Radford, festival manager. There are now more than 50 microbreweries in Wales. While large breweries and pubs have been closing during the economic downturn, microbreweries have been bucking the trend and seeing rapid growth. Recently established local breweries producing fantastic ales include Gower Brewery, Boss Brewing, Mumbles Brewery and the also Mumbles-based Pilot Brewery. Another newcomer to the scene is the West By Three Brewery. A little further afield microbreweries include the Neath-based Borough Brewery, Neath Ales, the Tenby Brewing Company and Harbwr Tenby Brewery. This year’s event will not only feature 122 real ales, but also more than 50 craft-brewed ciders and perries, with a cooling system to ensure they are served at the perfect temperature. “Once more we’ll be working really hard to offer a new and exciting range of real ales, ciders and perries, carefully crafted to appeal to all tastes,” said cider bar manager Jo Bennett. The Swansea Bay Beer & Cider Festival will be open from 5pm-11pm on Thursday, 24 August; and from noon to 11pm on Friday, 25 August and Saturday, 26 August. It is being held in the Brangwyn Hall, St Helen’s Road, Swansea, SA1 4PE. This year’s main festival sponsors are Tiny Rebel and Gower Brewery, closely followed by Tomos Watkin. Other sponsors are Mumbles, The Pilot, Gwynt y Draig, the No Sign Bar, Grey Trees, Brains and Inspiration. A good range of hot food will be available in the Brangwyn Hall bar from 5-9pm on Thursday and 12.30pm – 9pm on Friday and Saturday. Dishes will include fish & chips, home-made curry, served with rice or chips, plus another hot dish of the day. There will be a selection of burgers, including beef, minted lamb and veggie burgers. A choice of bloomer sandwiches will be available too at all times, including after 9pm. Oddfellows Chocolate will also have a stall at the festival selling their high quality and unusually flavoured goodies. We’ve got a great line-up of bands for you on the main stage in the Brangwyn Hall.